The Private WiFi app only runs on cellphones. 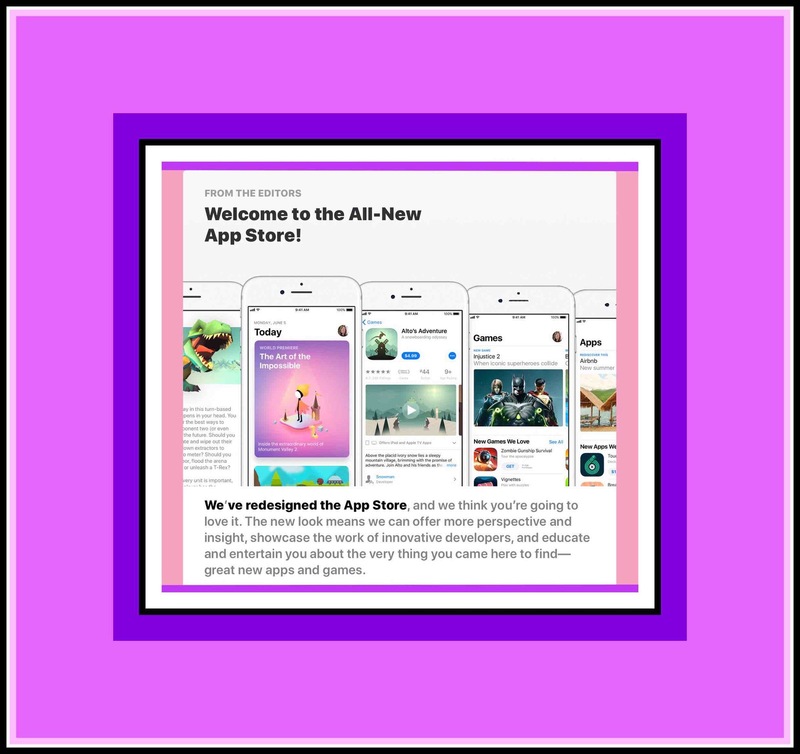 Apple’s got a brand new App Store…sadly despite all the shiny new bells and whistles you still can’t actually search for an app within the App Store. What I mean to say is…you can, search, that is…just don’t expect to actually find what you’re looking for. Dumb me, I assumed that the Apple’s App Store overhaul had something to do with fixing the broken search feature! 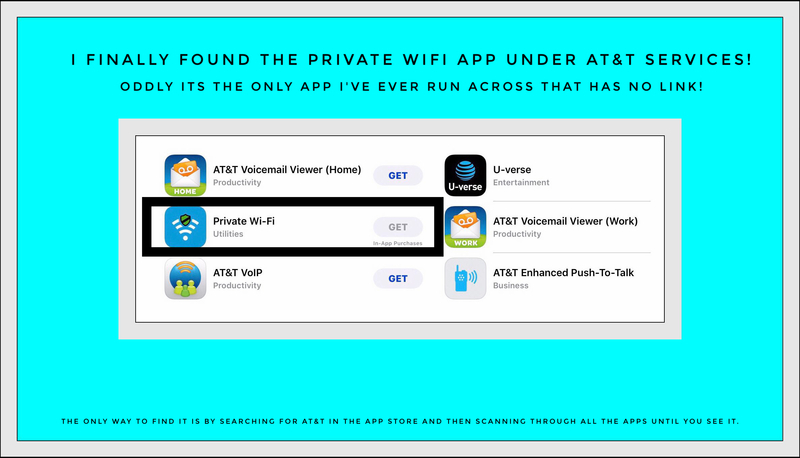 The broken App Store search utility is just one aspect that makes finding AT&T’s new Private WiFi app difficult if not impossible. Other’s include the fact that literally no one has ever heard of it…it’s that new. It appears that AT&T doesn’t really want customers to find the app either…at least that’s how it seems. I’ll talk about this more in a little while. First, I want to share the little bit that I do know about this app and how we discovered it. We recently switched our cellular plan from a family plan to a business one with AT&T. AT&T texted us shortly after we made the switch that we were now eligible to use their Private WiFi app. They discussed the app a little but it was unclear to us from what they texted what we’d really use the app for. From all we could tell the app was designed to possibly create a cellular hot spot…and/or to possibly provide a free VPN. So I began to look for the app. That’s when discovered that despite Apple having completely overhauled their ios App Store earlier this year, you still can’t actually find anything when you search within it. Taking this recent development as a challenge, I set out in earnest to find AT&T’s elusive app online. 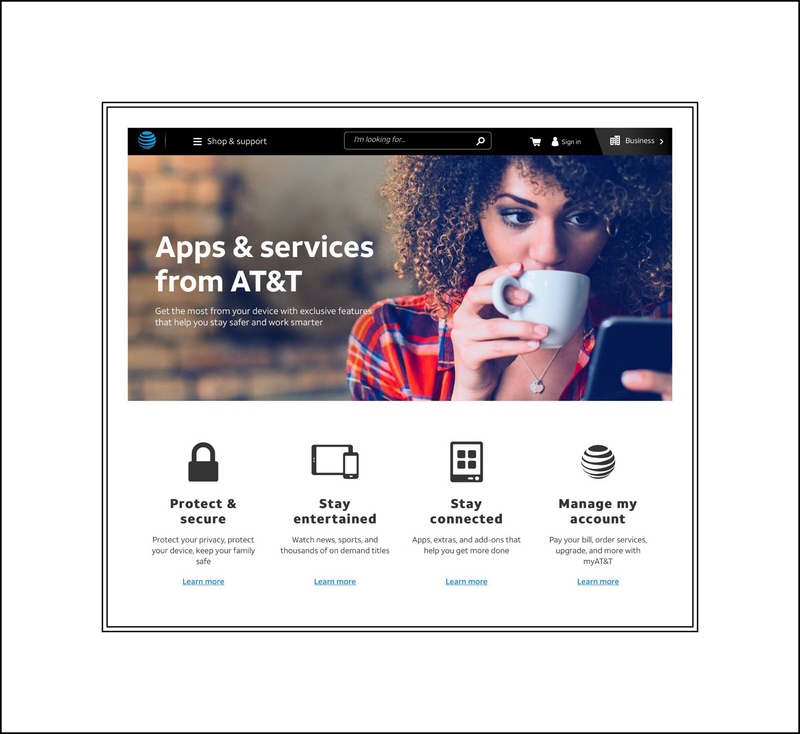 What I found instead was that AT&T published a webpage that discusses how to use their Private WiFi app and it’s feature…but they failed to include links to the apps (there’s an Android version too) that you need to use these features in this article too. Next I made another discovery. Apparently AT&T has created a new user forum. They seemed to be strongly encouraging customers to use it. So I created a user account there and posted a question to the forum. As of two days later the only forum response I received was a question from someone about what the new app does and who might be eligible or use it. Upon leaving the forum I happened upon a link to their business plans. There I found a lot more information about the fact that they do have a Private WiFi Feature…but once again was disappointed to learn that the links themselves weren’t included. But I did find a site map. And the site map had a link to AT&T apps! I didn’t want to get too excited but it was going on half an hour that I’d wasted so it was hard not to. 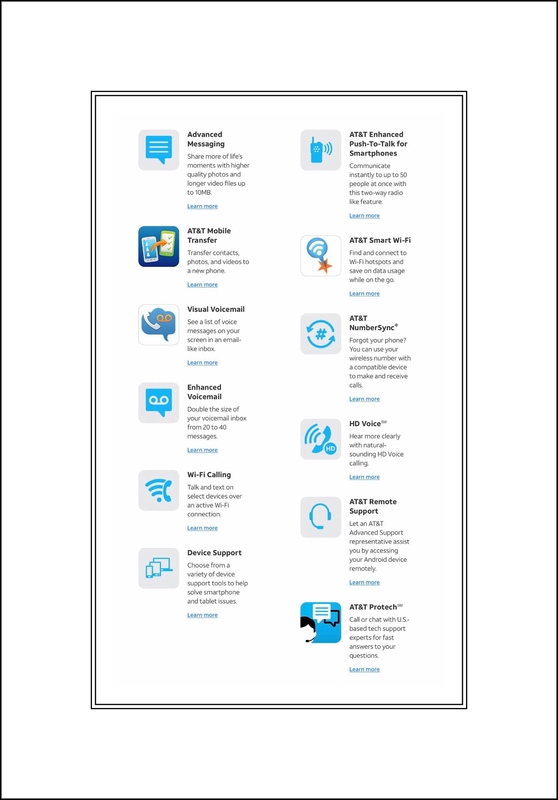 Here’s a link to the webpage that has all of AT&T’s apps. Below are the apps which appear in the ‘Stay Connected‘ section. Next I tried the section called ‘Protect and Secure‘…thinking that because the Private WiFi Feature includes a VPN, it might be considered a security app. Apparently I was wrong again! So, while the link above to all AT&T apps is a great find, it doesn’t have the one app I need! If anyone knows what that link is, I’d greatly appreciate your leaving a comment a little further down the page for both me and all of my readers. Thanks in advance! I finally Found the Private WiFi App! Geez…AT&T didn’t make it easy! After discovering AT&T’s webpages with all of their apps, I grew skeptical that those really were all of their apps. It just didn’t seem like enough imo. So I decided to check in with the app store to the verify. There ‘weren’t as many as I thought there would be but then I discovered more AT&T apps by a completely different developer. The link was finally provided to me by someone answering my post in the forum. I’m very appreciative of Gary Lapointe taking the time to supply me an actual link to the app. Because, although I found it, I was not able to find an actual link I to it! It’s the oddest thing, but once I found the app, I discovered that Apple does not supply a link to it from it’s Share icon. I’ve never before run across an app that’s ‘for sale’ with no sharing link provided. This is a first for me! When you use the Share icon you’re just taken to the plain text ‘Private WiFi‘ with no hotlink. Here’s the link to the app…hopefully you don’t lose it! AT&T’s main app developer is called AT&T Services, Inc. My earlier instructions to find the app were to search for this app developer in the App Store and then to scan through all of their apps to find it. Having the real link is much easier :-) A little further down I added screenshots of the app in both the ios App Store and in Google Play, as well as a link to the Android app which was much easier to find. There are more apps for AT&T by the app developer called Persource. It looks like Persource might be an app developer for a Private apps. It also looks like AT&T has a lot of apps here, so if my guess is correct they’ve held a lot of events! 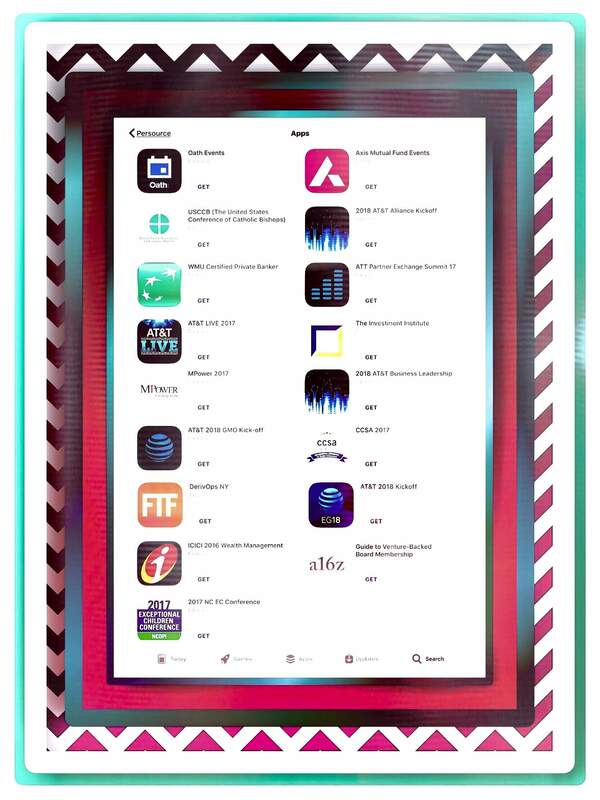 Below are some of the AT&T apps by Persource. But there’s great news for anyone who’s managed to get through this all so far! I finally found the Private WiFi app!! It was amongst all of the AT&T Service, Inc. Apps!!! I must have missed it the first time. 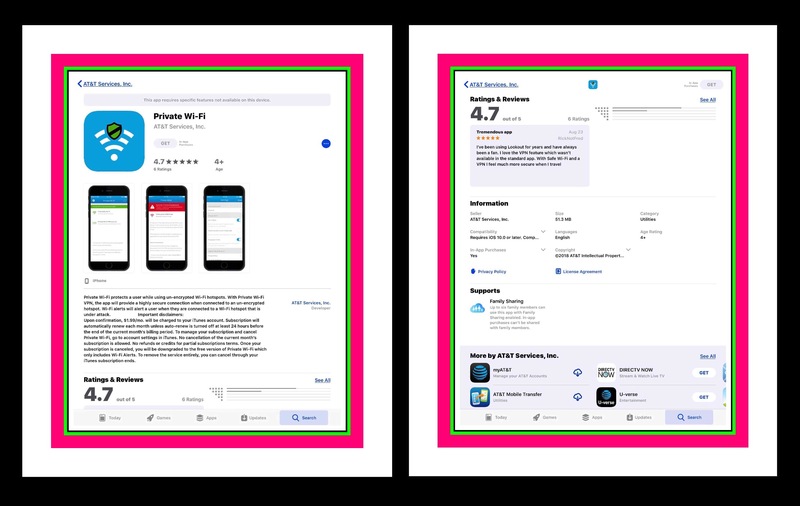 Below: How the Private WiFi app appears in the App Store. Private Wi-Fi by AT&T Services, Inc.
What’s AT&T’s Private WiFi App All About? 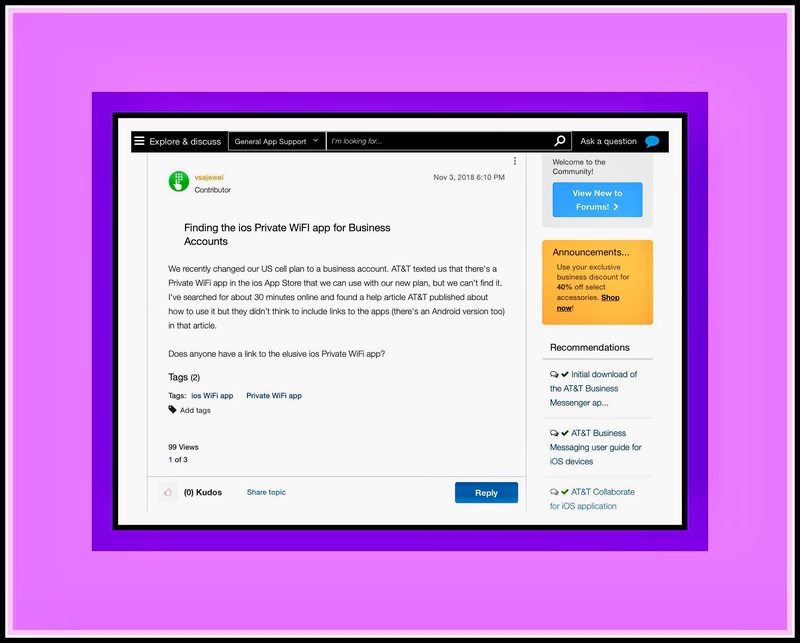 Private WiFi is a relatively new app AT&T created for their Business accounts. 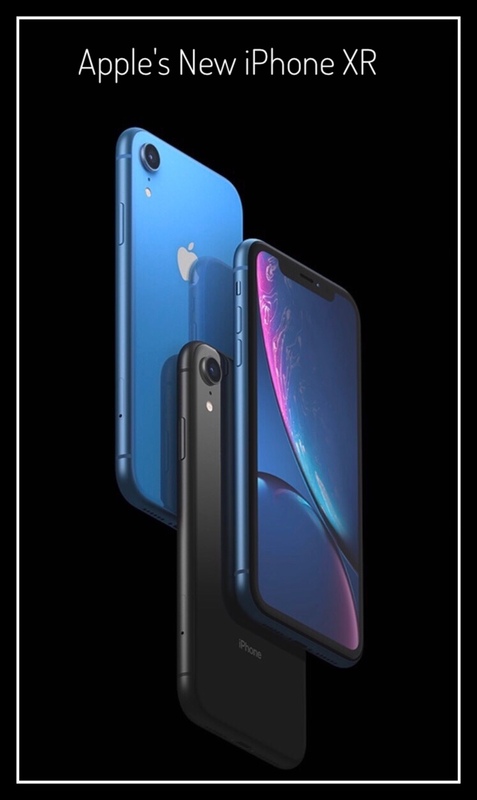 If the app is installed on a cellphone using an AT&T’s Business Unlimited Data Account, whenever that cellphone enters a new WiFi area, the app scans the network to see if it’s secured and if any insecure elements impact the network. If they do, or if any network appears insecure in any way, Private WiFi will route all your network traffic through a VPN that’s created when the app is first installed. The user will receive a notification telling them they are utilizing the VPN and that the WiFi they’ve joined isn’t secure otherwise. The screenshot below shows how users setup the VPN when the app is installed. I noticed after I installed and setup the app that I received a notification on my cellphone telling me our home WiFi was secure. I didn’t think much about it at the time, but today we were out running errands and in one store my cellular network disappeared. I searched for and found a guest network which I joined. Shortly after that I received a notification that my phone was now networked using AT&T’s VPN. I was playing PokemonGo and it was Community Day, so there were lots of things for me to do. I was pretty amazed at how fast the VPN was! And how seamless the whole experience was. Automatically having the VPN kick into action is a pretty brilliant feature, making the free VPN infinitely more useful! While I’m sad that Private WiFi doesn’t create a hot spot… because that’s a feature we don’t have with our plan, I’m thrilled with the new VPN feature…especially because it’s free*. Finding a link to the Android version of the app isn’t nearly as problematic as finding the ios version is. But I’ll still share it there just to hopefully save someone some time. Please leave any comments or questions a little further down the page. This entry was posted in AT&T, Tech Tips and tagged AT&T, AT&T apps, AT&T VPN, Private WiFi App. Bookmark the permalink.